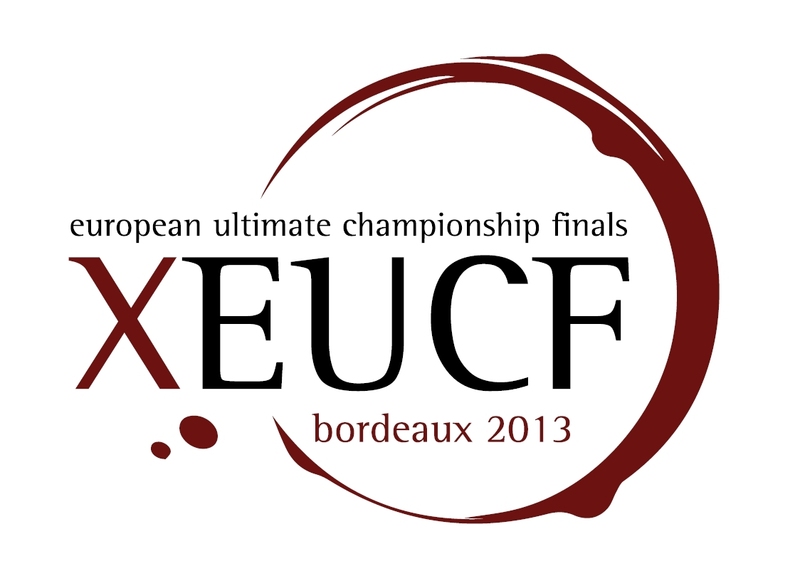 The XEUCF 2013 Full Subscription unlocks all 9 Mixed games from the European Ultimate Club Finals 2013, including the exciting Final between Bear Cavalry and Croccali. 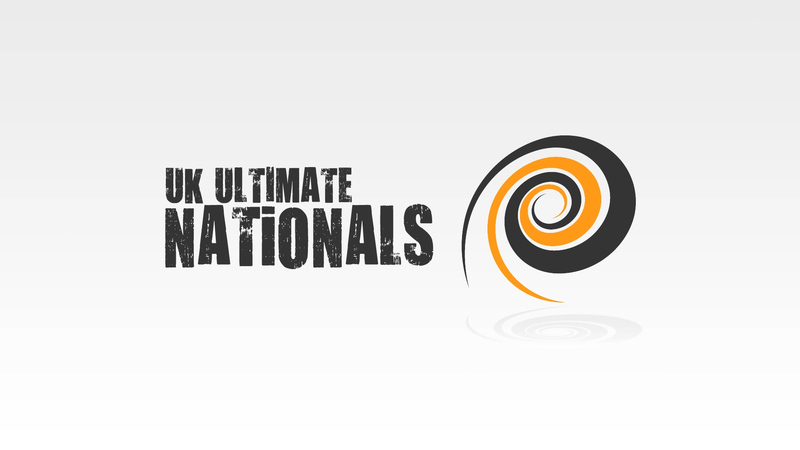 The XEUCF 2013 Full Subscription unlocks all 9 Womens games from the European Ultimate Club Finals 2013, including the exciting Final between Iceni and U de Cologne. 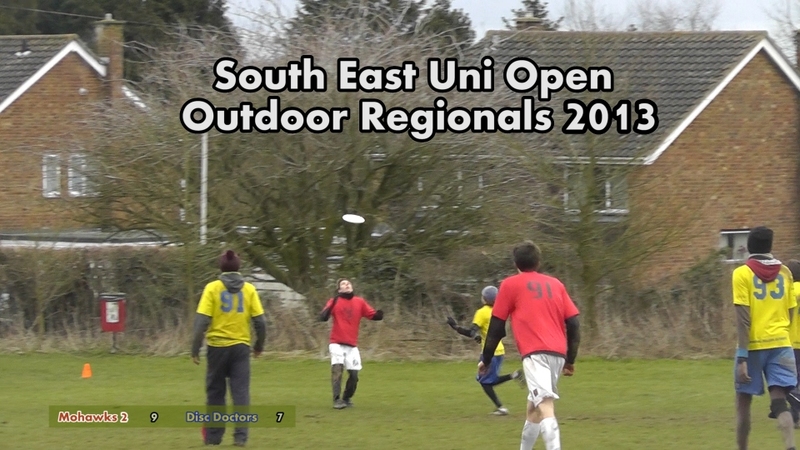 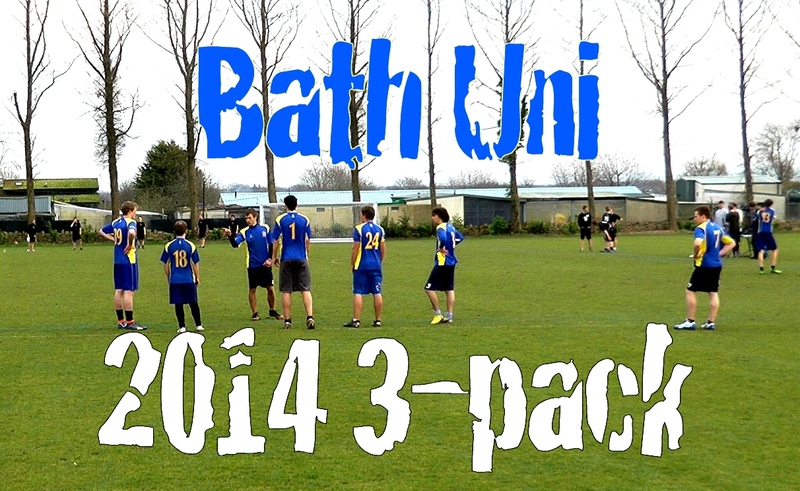 The XEUCF 2013 Full Subscription unlocks all 17 Open games from the European Ultimate Club Finals 2013, including both semi-finals and the Final between Clapham and Freespeed.